Find the latest trends in Boulder Real Estate here! Co-signing a Mortgage for a Relative — Should I or Should I Not? Part 2: Should I Buy a Home for My College Student? Home Mortgage Loan Limits – Recent Changes! Exactly What is Title Insurance? Can foreign nationals purchase real estate utilizing a mortgage? What do all those REALTOR Designations Mean?? Do I Need a Boundary Survey When I Buy a Home? What’s Happening in the Boulder County Real Estate Market? Part 2: Is a Vacation or Second Home Purchase in Your Future? Rental Security Deposits – Great Info! Part 3 – Why Purchase a Multi-Unit Residential Property? What is Hard Money for Investors? Part 2 – Why Purchase a Multi-Unit Residential Property? Not ready to buy? Try a lease option. Alphabet Soup – What Do These Real estate Designations Mean? Creating Wealth Through Real Estate While You Sleep! Boulder County 2017 3rd Quarter Real Estate Stats are out! New Student Loan Mortgage Guidelines – Good News! What are “kiddie condos” ? What is Hard Money Lending for Real Estate? Part 2 – Should I Buy a College Home for my College Student? What is the Real Property Transfer Form? Mortgage Acceleration Part I: What is it? Learn about Purchasing Real Estate using your self-directed IRA! Receive your 2017 Property Notice of Valuation? Meet Kris Larsen, the Nederland Mayor – And Rocket Scientist! Seriously! Check your mailbox! New Property Assessments Coming in early May. Important Information for our Mountain Homeowner Clients! Timmy Duggan named 2017 Rising Star Real Estate Agent! Check out the 2017 Boulder Valley Real Estate Report ! Eviction Education – Important Info! Learn about some special “niche” Loan Programs available! Learn about Wire Fraud in Real Estate and How to Avoid It! Hear about the New “First Time HomeBuyer Savings Account” ! Selling Property through an Estate. 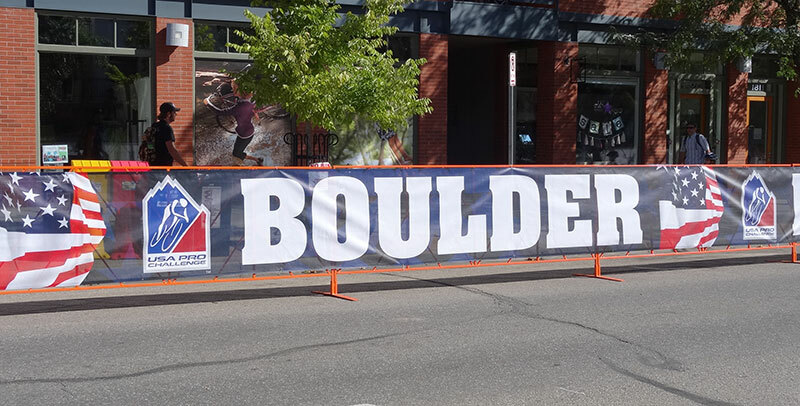 Boulder Area Economy – past, present and future – Great Interview with Clif Harald, Executive Director of the Boulder Economic Council. RE/MAX of Boulder Embraces Businesses and the Community ! Learn about the Fannie Mae ‘Home Ready’ lending program! How my Clients Benefit from my attending the annual RE/MAX Convention! “This is No Housing Bubble” – a great read! Why Inventory is so Low in Boulder County? Don’t Miss the Boulder Valley Real Estate Conference! New Lending Rules and Regs effective 10.1.15 ! Buying a foreclosure or REO property in Boulder? What is the “Sub-Prime Meltdown” and what does it mean to you? Learn about “Pedaling Minds” – Educating School Children through the use of Bicycles! A Tour of the New Hiltons on Canyon Blvd.! Bonfils Blood Center – Blood Drive coming up! What is LERT and SMBA ? Great Youth Sports Programs in Boulder County! Home Renovation Loans – Learn all about them here! Boulder Area REALTORS helping our community’s elderly homeowners! CU Buff’s Ski Team has 20 National Championships to its credit! “Uncle IRA” Can Invest in Real Estate! Interview with the Director of the Colorado Division of Real Estate!